 iOSDevCampDC 2018 is a one-day, one-track conference focused on iOS and Swift development. The conference will be at 1680 Capital One Dr, McLean, Virginia on July 13, 2018. This is the 10th anniversary event. Please plan on 45 minutes for talks. We can cover travel for out-of-town speakers. If you have multiple talk to submit, please submit them separately.